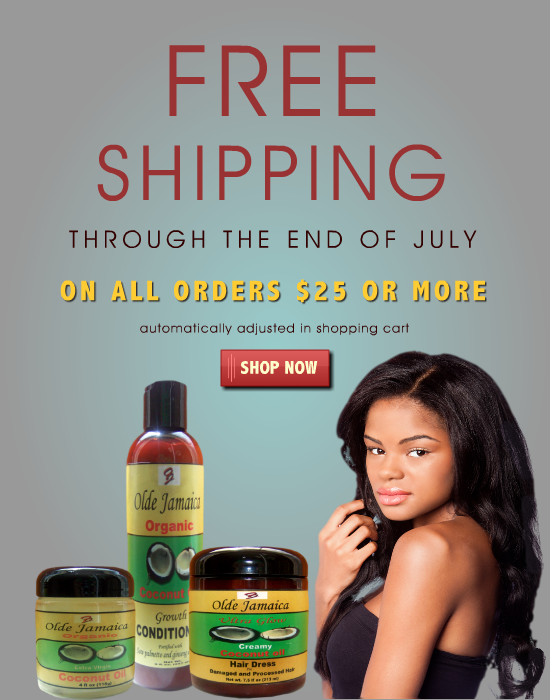 Olde Jamaica Blog: Receive Free Shipping through the end of July! Receive Free Shipping through the end of July! Receive FREE Shipping on all orders through the end of July.